The iPhone X is Apple’s flagship smartphone from last year. When the latest iPhone XS and XS Max started hitting stands after their launch this year, Apple quietly removed the iPhone XS from stores. This was done to ensure that all the focus is on the latest phones. However, in a turn of events, Apple has now resumed production of the iPhone X. The move has been detailed in a report by The Wall Street Journal. According to their source, the move is due to a deal between Apple and Samsung with regard to the purchase of OLED screens. 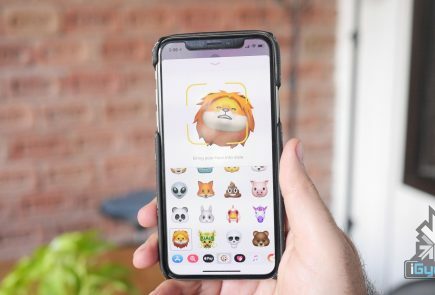 Apple had agreed to purchase a certain quantity of OLED screens from the company. However, the tech giant is finding it difficult to keep up with the sheer number of displays. This is due to a much lower than expected demand for the iPhone XS and XS Max. Therefore, they are switching back to producing the iPhone X. 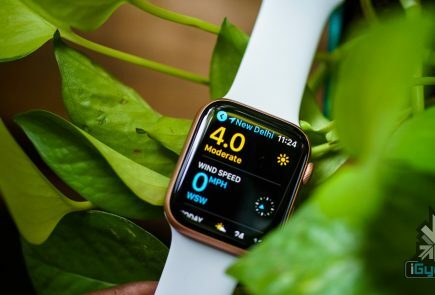 The product is a cheaper alternative, for both Apple and for consumers. Since the iPhone X has lesser component and manufacturing equipment costs than the XS and XS Max, the costs that Apple will incur will be lesser. 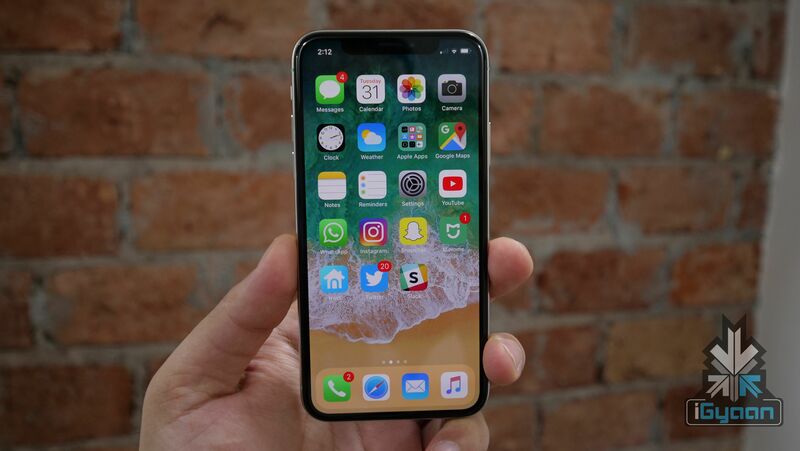 Additionally, it seems like a more feasible option as most of the consumers are more likely to purchase the iPhone X as well. This is a trend that has been seen over a period of time. People tend to purchase older variants of iPhones as they get cheaper. 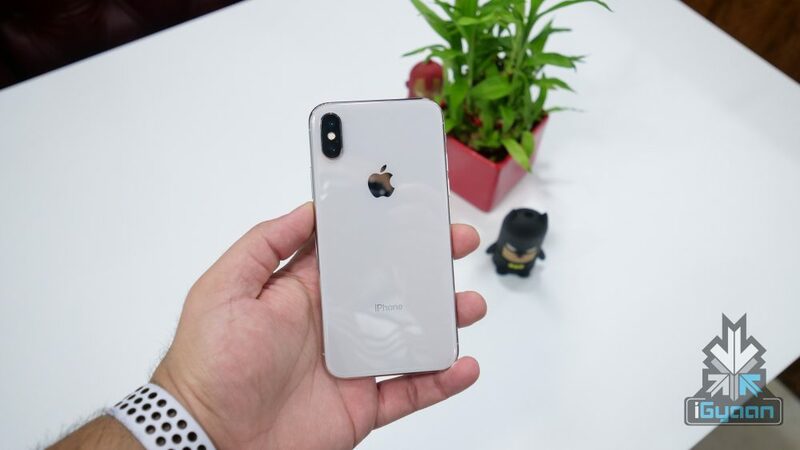 More and more people are buying the older iPhone 8 and 8 Plus over the iPhone XR because it is cheaper. At the end of the day, sales do not look very bright for the latest lineup of iPhones. 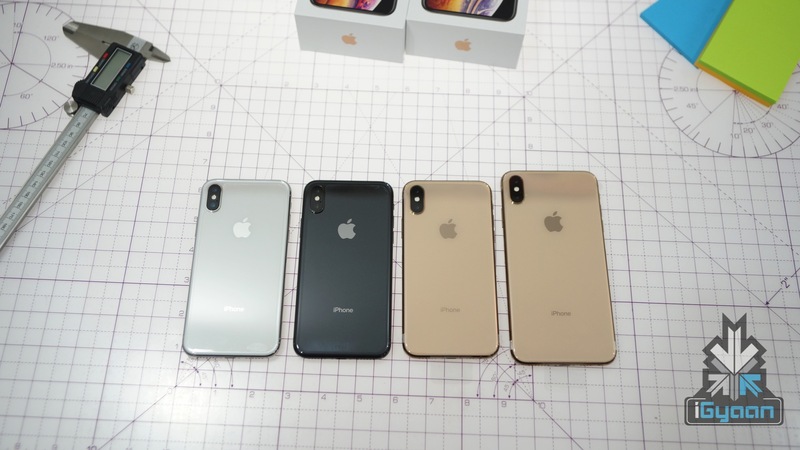 Analysts had already predicted lower sales for the iPhone XS and XS Max, even before the release of the phones. 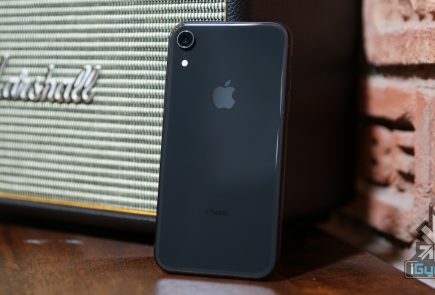 However, even the iPhone XR, which was expected to have a higher number of sales is seeing grim figures. Recently, Apple also announced that they will stop disclosing the sales figures of the iPhones as well.